If you are starting a Museum, maybe. My first two Husqvarnas were that way too. I could switch over to any Triumph or BSA instantly. If it's a Lobito, they look like this. 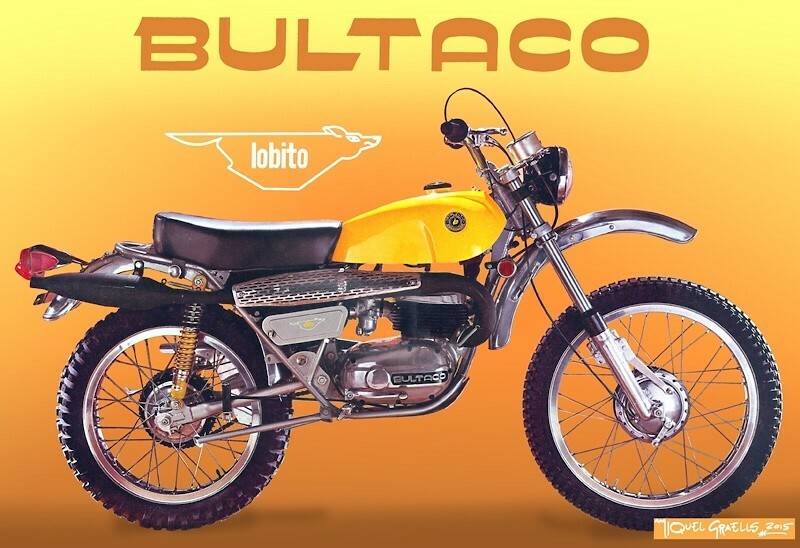 I had one, brand new from Steve's Bultaco in Van Nuys, Ca. So to me, wrong color, wrong tank, wrong fenders. 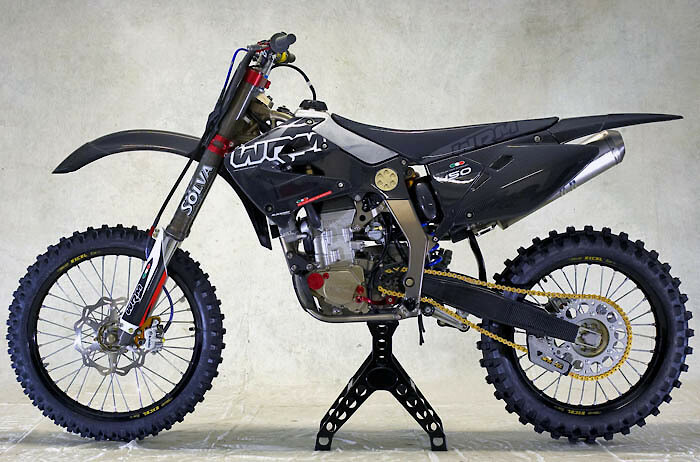 Other than that, it looks like a Bultaco. Move to Boise (Not Boyzee) Idaho. But tell them you're coming from California, if you want to be received well! Head stay and radiator spigot look homemade. I got to know Gaston in the early 80’s during my association with Sinisalo. He was always an outgoing and helpful human being. God rest his soul. As well as all the other great people of moto in my experience in the last 50 years. As long as it supports Jim Holley, I'll watch all the commercials. I thought this was supposed to be commercial free. I guess that's only at race time. I thought it said "Google" lane. I thought you rode in there and ordered some goggles online. Yer a fireman? And you still got a street Bike? Hard to believe. But it looks like fun. Retired RC51 owner (it only really started working right at about 85+ mph). Take a Keith Code class, you’ll live longer. Love that opening frame with the date. Makes it look like his memorial. Give him a break, he's from Florida. Slow bikes always handle good, so to speak. 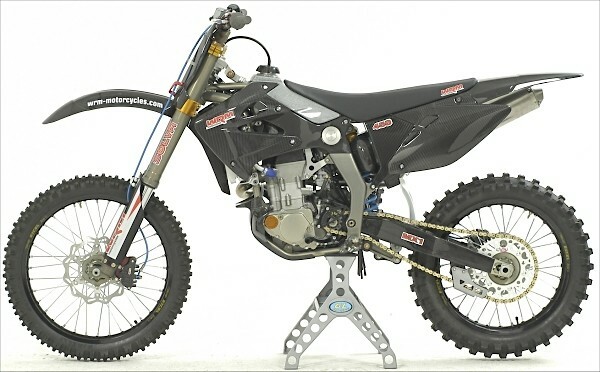 More power brings out the real handling traits, more so on a 450.